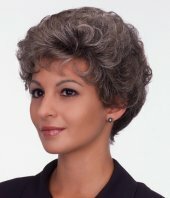 As you can see, these short synthetic wigs look incredibly real and genuinely stylish. 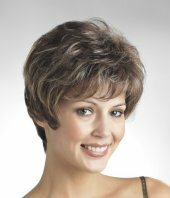 Feel great and look great in the perfect hairstyle to flatter your face, without spending hours straightening or curling your hair. 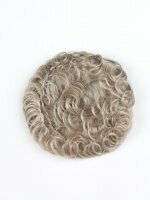 Tony of Beverly is known for top quality wigs. 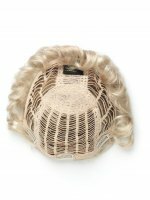 These wigs were designed to be beautiful and feminine—and to perfectly frame your eyes and mouth. 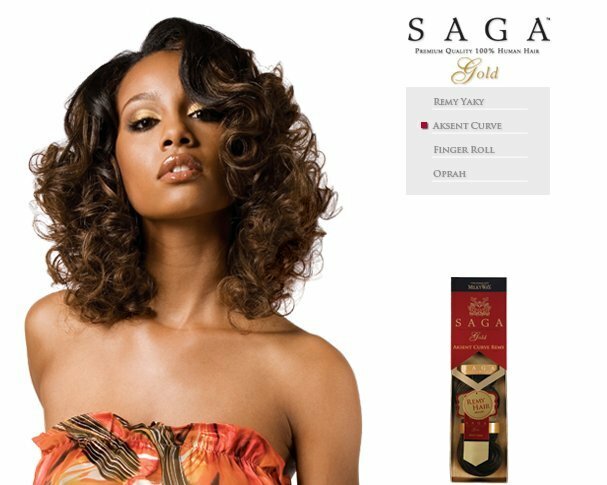 Whether you are going out for the evening or just running some errands, you’ll feel gorgeous and others will notice how good you look. 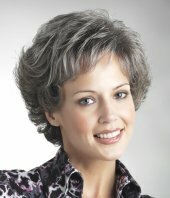 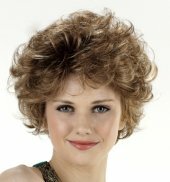 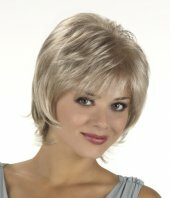 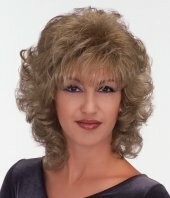 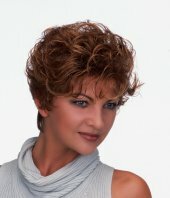 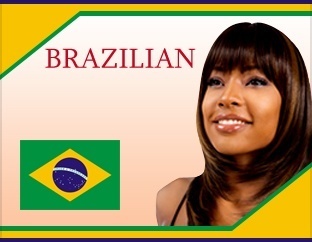 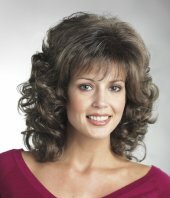 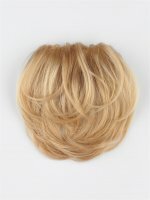 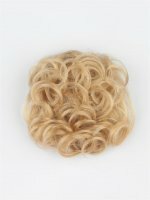 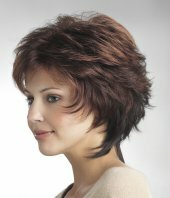 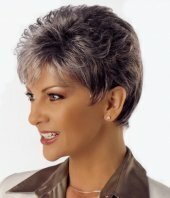 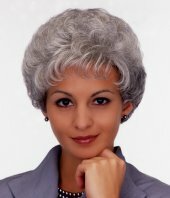 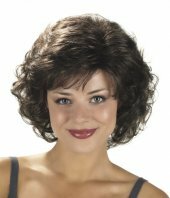 These wigs look beautiful and feel like real hair wigs but are much more durable and retain their style and shape. 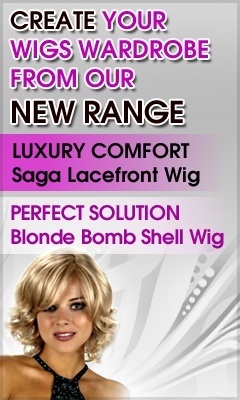 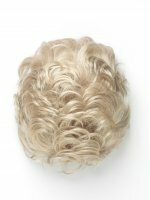 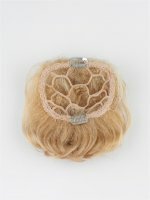 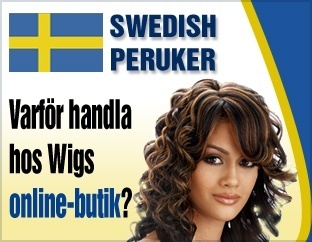 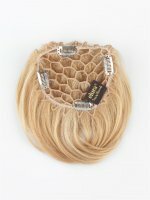 Grab one wig or more for fashionable accessories that get noticed. 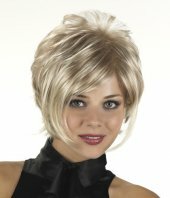 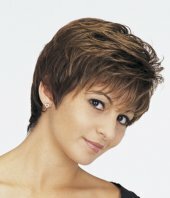 Enjoy your spunky new short wig hairstyle!